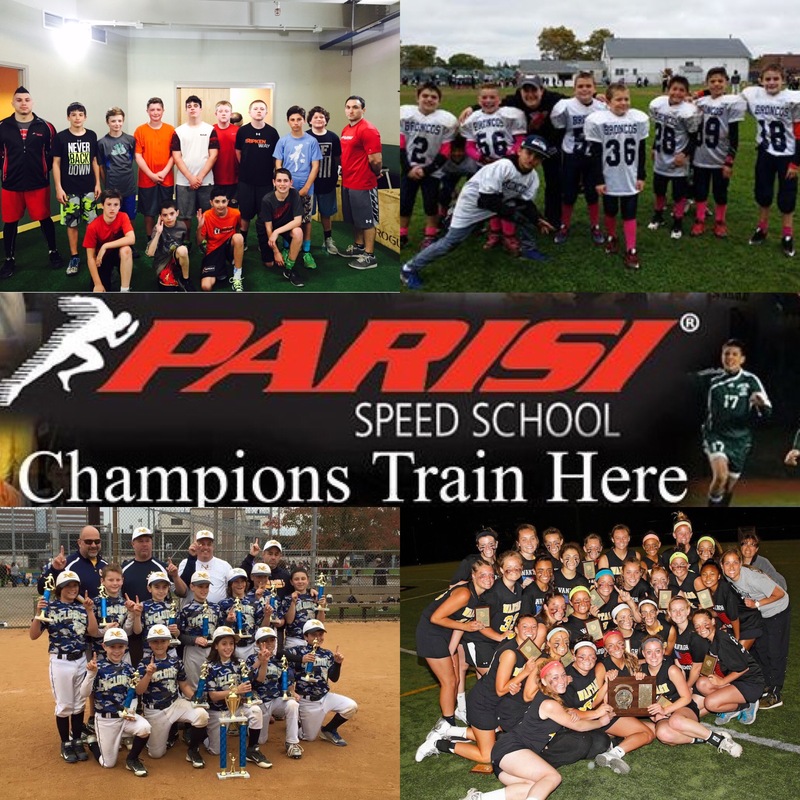 The Parisi Speed School is an athletically based training and education system utilized by children and adults to enhance performance. Our goal is not only to increase our members athletic development but also their personal development. 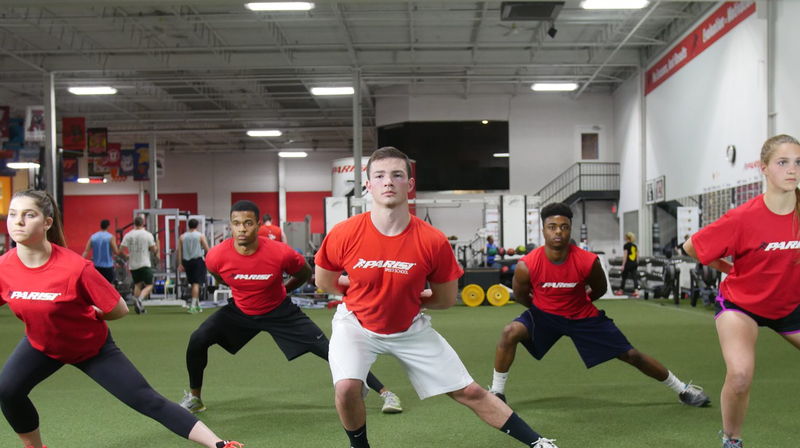 The Parisi Speed School is for athletes of ALL ages and EVERY skill level who want to maximize their athletic abilities by improving their SPEED, STRENGTH, FLEXIBILITY, ENDURANCE and SELF-CONFIDENCE!